Does your company have extra commercial lot space and a desire to earn extra income? Then, become a dealer of Cumberland Buildings' prefabricated storage buildings with no money down. It is a perfect solution for home improvement stores, garden nurseries, car and RV dealers, moving truck companies, furniture stores, and other businesses with room to display several units. You can become a Cumberland Buildings dealer without investing any money. You read that right! No money down. 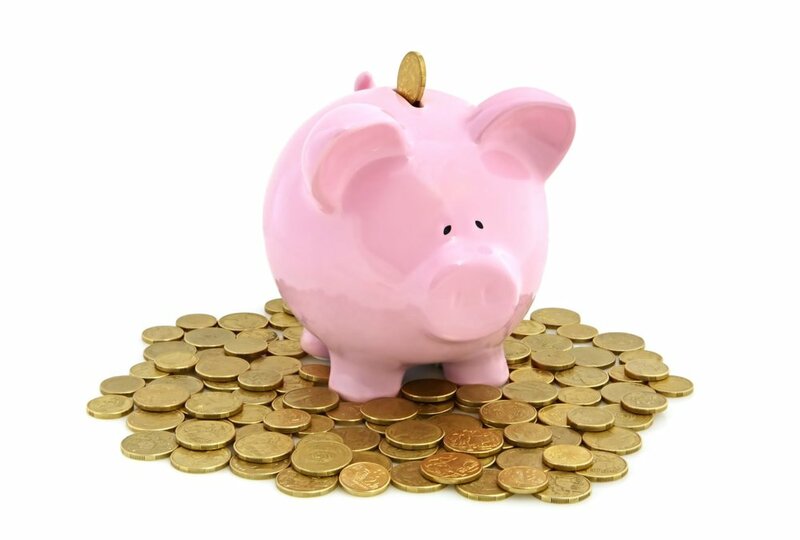 You won't have to give up precious working capital to increase your revenue. Why Should You Become a Cumberland Buildings Dealer? You will get paid a commission for each unit you sell. You can make up to $5,000 per month in commissions! We also offer customers the option to purchase or rent-to-own. Regardless of their decision, you will get paid the same commission, which is based on the full price of the building. You only have to accept the first payment, complete and submit a few simple forms, the money is then sent to you on a monthly basis. 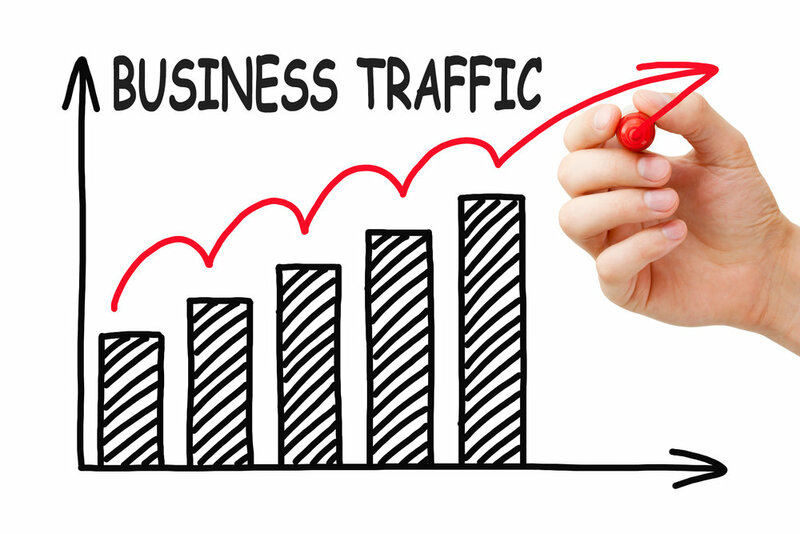 Your current business will benefit from the increased traffic. As storage building customers visit your business, they can be cross-sold on your current product lines, which means more revenue for you! As a leader in the prefab storage business, we have promotional materials designed to inform and target potential customers and a website with attractive photos and key production line information. We provide training and are also available to answer any questions and concerns you have about the product line or the sales process. In other words, we have your back. To become a Cumberland Buildings dealer, you must have room to display 6-10 units. That is approximately 1,250 to 1,600 square feet of commercial space for the typical display, but the space doesn't need to be continuous. You must be willing to actively promote our storage buildings. The buildings will not sell themselves. We want dealers who are as excited as we are about our extensive line of sheds, cabins, garages, and other buildings! 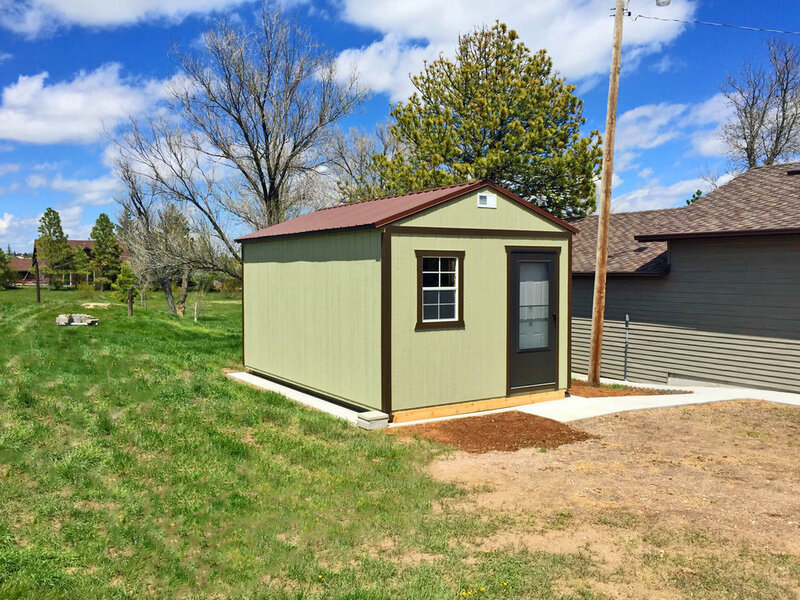 For years, Cumberland Buildings has fabricated and delivered a variety of high quality portable storage buildings to meet home and business storage needs throughout the Colorado, Utah and southern Nevada area. 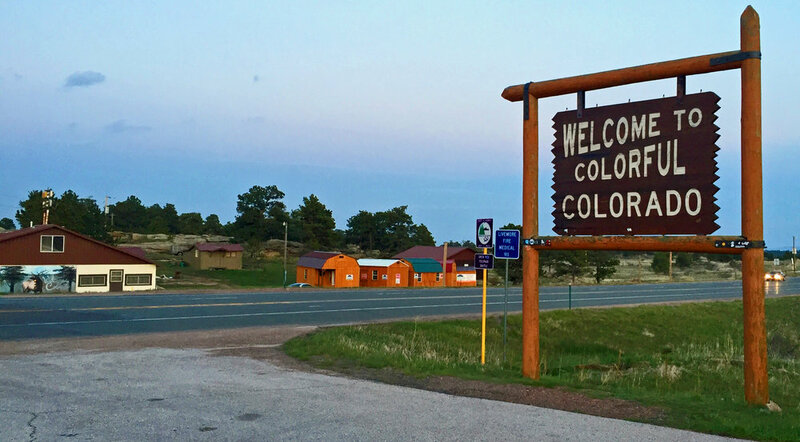 In fact, we are the region's leading provider of prefab storage buildings and garages and we plan to continue this success as we expand to serve Wyoming and Nebraska. With us, customers get a great value, high quality, customizable product, and unmatched customer service. At Cumberland Buildings, we pride ourselves on our strong network of local dealers. If you are a motivated salesperson with a great location, we want to talk to you! Please fill out this form to become eligible to become a dealer. A representative will review your information and will respond as soon as possible.